We are back with yet another list of 5 most interesting apps of the week. Trak.in AppWire is turning out to be the best source for the app lovers to get the latest apps at their fingertips. If you have missed out the earlier apps of the week, you can check them out here and here. So now let’s see the top 5 apps of the week in today’s Trak.in AppWire. As Aadhaar card has become mandatory to every citizen of India, he/she needs to carry the card whenever any official documents are to be submitted. In that case, how about downloading the Aadhaar card from your mobile app whenever you want to? 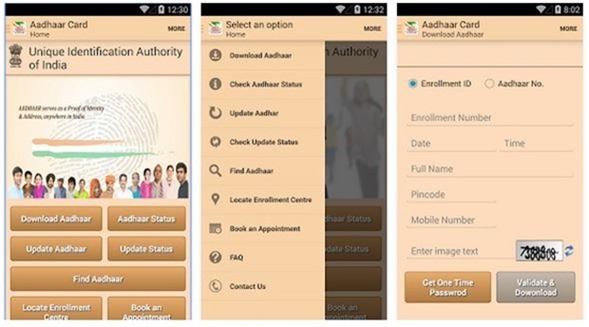 Instant Aadhaar Card allows you to download the card from your smartphone itself. Say if you are in Mumbai but you have your important video files in your Mac book which is in Delhi and you want to play that video file on your iPhone. It sounds weird, isn’t it? You might say that’s nowhere a possibility. But Younity is one such application and a server for your computer files through which you can stream videos or access the photos anywhere. All I can say is Younity is your personal cloud storage for your computer which lets you access your files on all your iOS devices. And most interestingly, it’s for free! 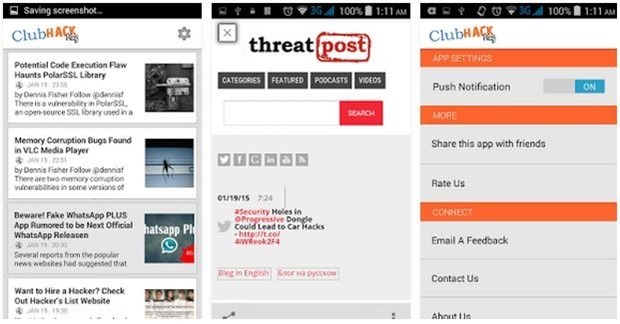 If you are a security enthusiast or want to know about the latest hacking incidents directly on your smartphones, ClubHack Mag is your way to go! This app provides you all information about security issues, loopholes for hacking, hacking tips etc. Who Will it appeal to: Security Enthusiasts! 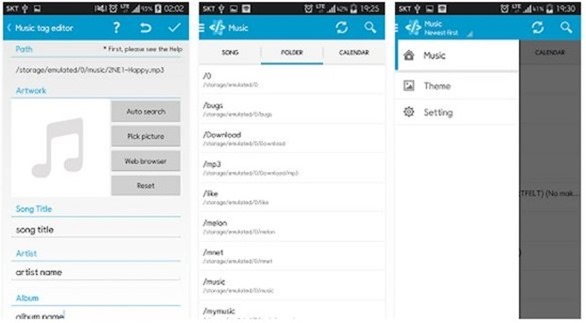 When you have thousands of songs in your phone, it becomes quite difficult to arrange a single movie or album songs in a folder. Star Music Tag Editor is a perfect pick for those who want to customize the music library according to their needs. Who Will it appeal to: Music Junkies! From all these apps, I loved Younity and Finger Gesture Launcher. Which is your favorite app in the list? Do share your thoughts with us. If you have already developed such unique apps or come across any, do let us know. If they are interesting and useful for Indians, we will be happy to add them in our next Trak.in AppWire edition. "Trak.in AppWire: Younity, Instant Aadhaar Card, ClubHack Mag, Star Music Tag Editor and Finger Gesture Launcher! ", 3 out of 5 based on 4 ratings. Trak.in App Wire: Mi Store, Talking PK, Taxo, Hooks Alerts and Pro Kabbadi League!